Discover how to improve student learning through the power of effective assessment, and realize your power to transform education from inside the classroom. Meaningful examples, expert research, and real-life experiences illustrate the capacity and responsibility every educator has to ignite positive change. 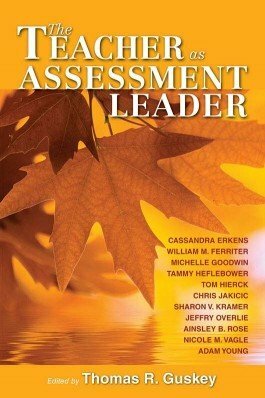 Packed with practical strategies from expert practitioners for designing, analyzing, and using assessments, this book shows how to turn best practices into usable solutions. 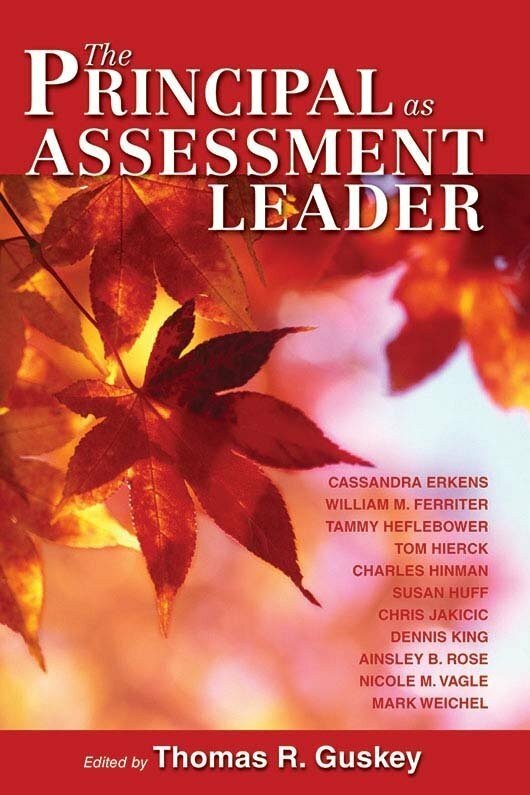 Read an overview of the most critical issues in classroom assessment, in teacher-friendly terms. 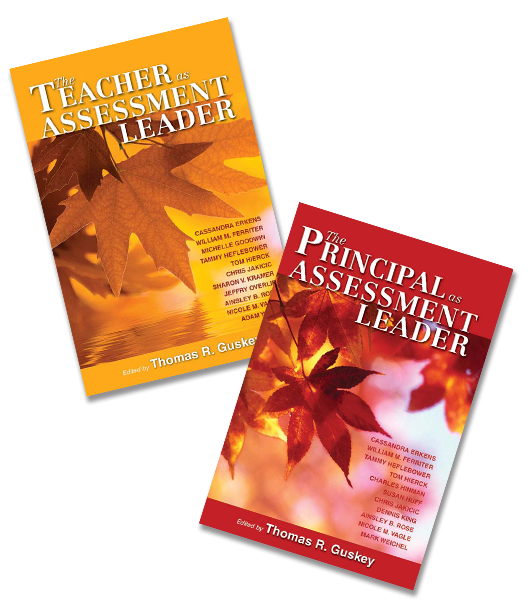 Acquire a model for “unpacking” standards into student-friendly language and aligned assessments. Learn about models for matching assessment format to content. Gain strategies for creating proficiency level descriptions to improve item design and assessment quality. Use descriptive feedback that will motivate students to engage in the learning process. Understand critical issues in assessing English language learners and students with special needs. Get a process for teachers of uncommon courses to tap the power of common assessments.